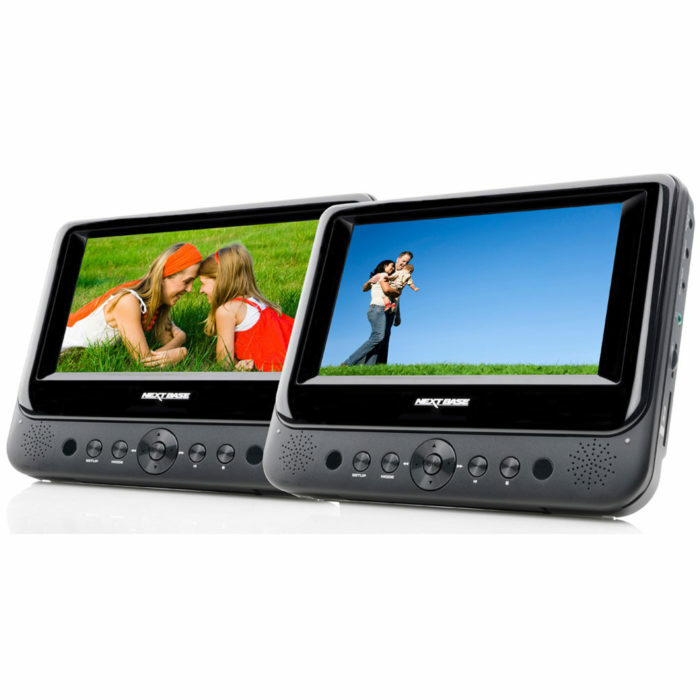 What is a twin DVD player? 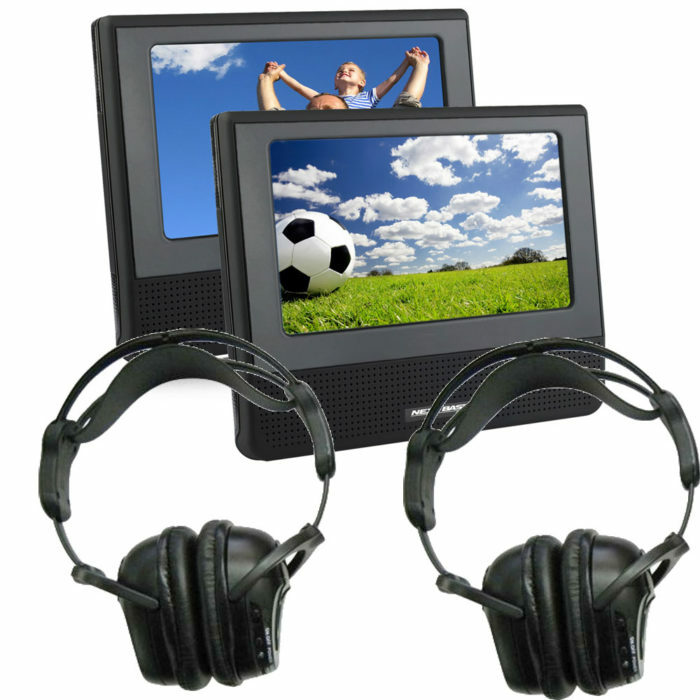 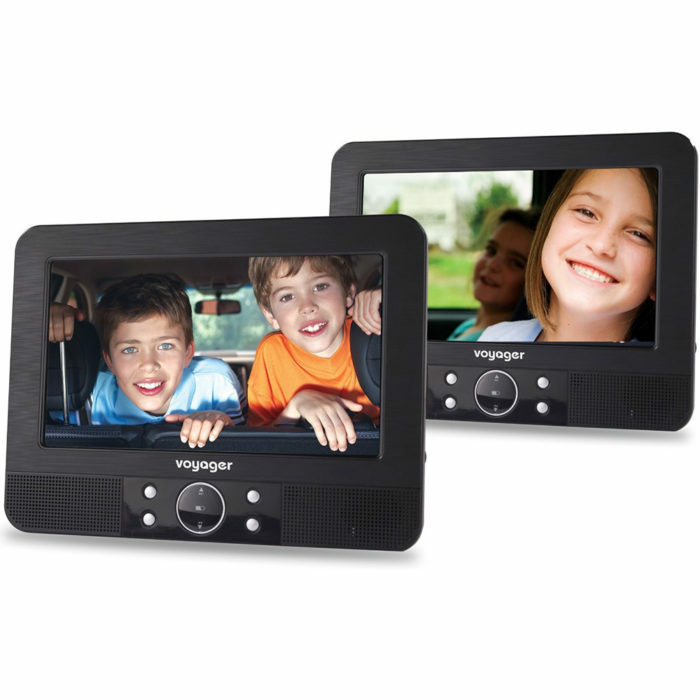 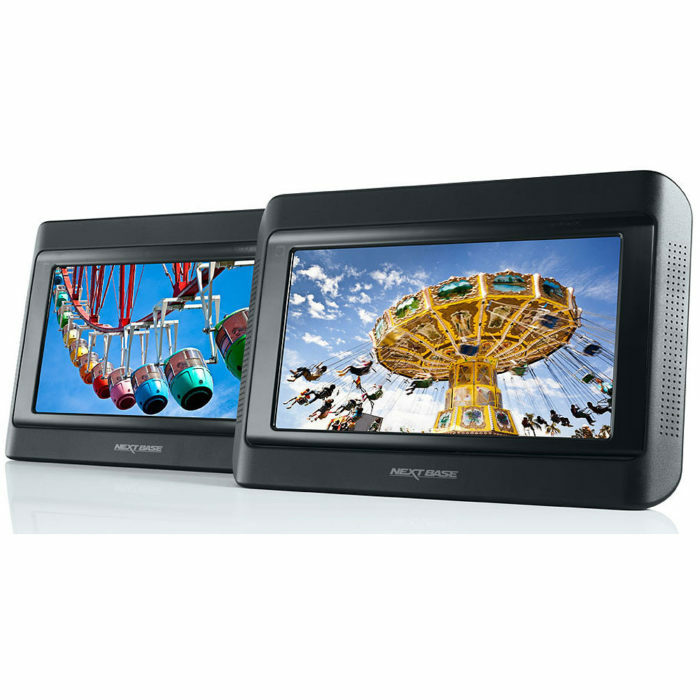 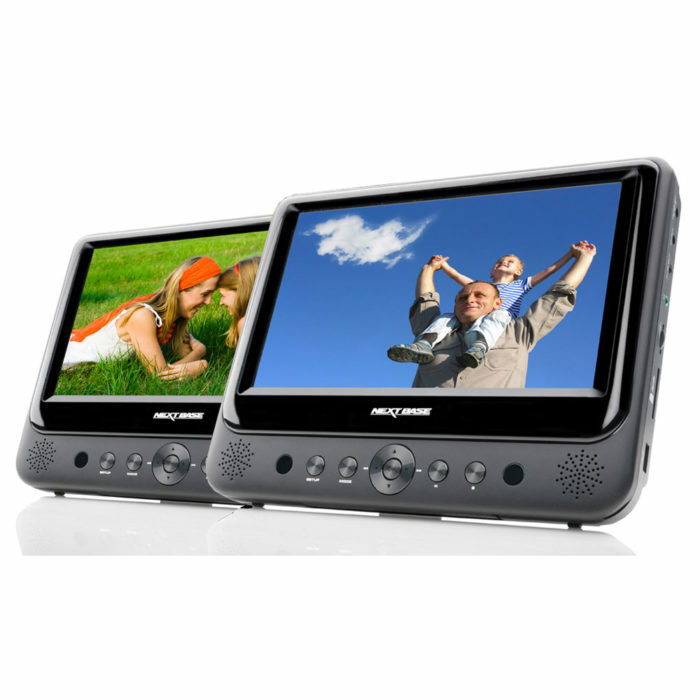 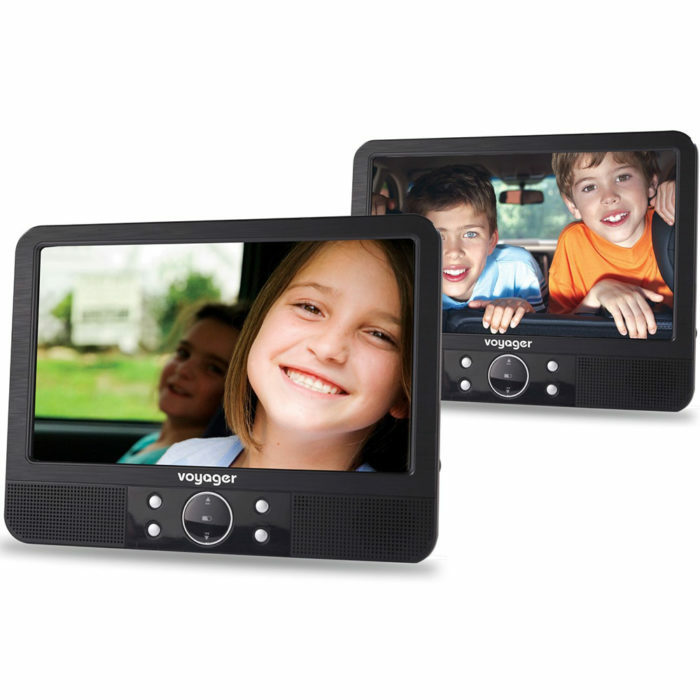 Twin DVD player systems give you the ability to either play separate movies on each screen or the same movie across both screens.These packs contain 2 portable DVD players which means you can split the two screens up for use in separate locations too. 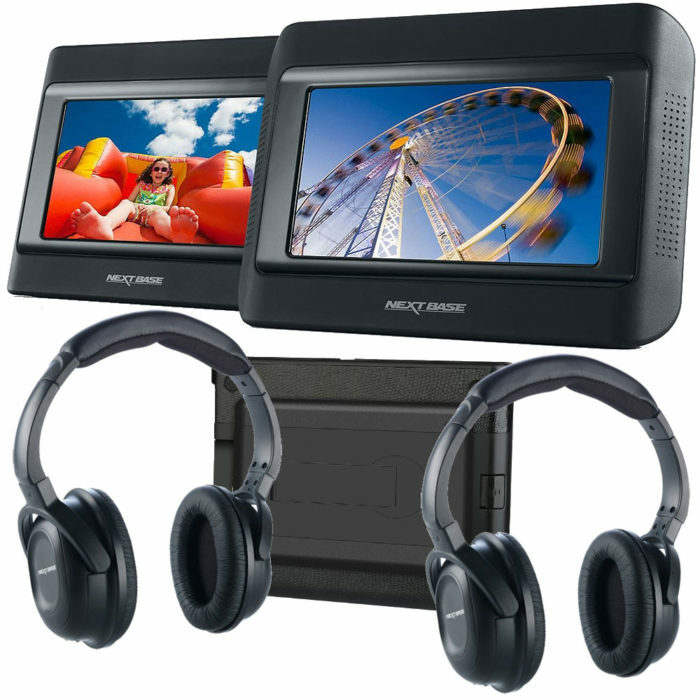 This gives the greatest flexibility but is the more expensive option compared to dual screen portable DVD player packs (which would play one movie across both screens only).